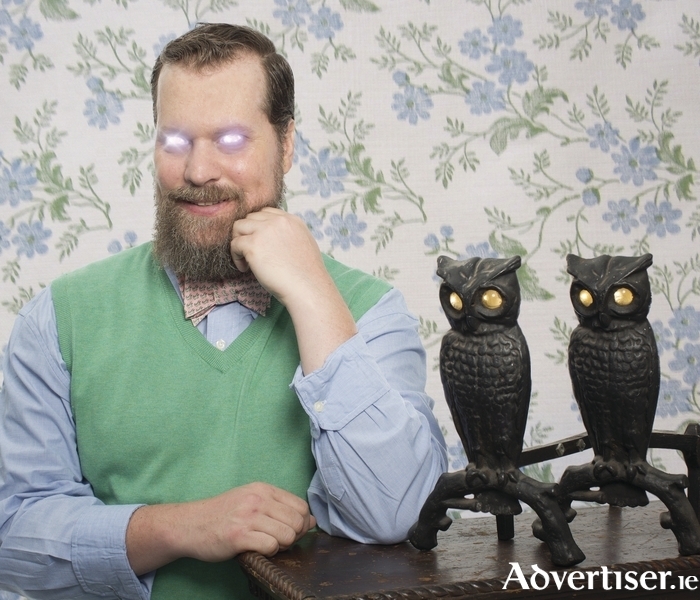 JOHN GRANT, whose Big Top concert was the undoubted highlight of last summer's Galway International Arts Festival, returns to Galway in the New Year, playing the Seapoint Ballroom on Saturday January 30 at 8pm. The American born, Reykjavik based, singer-songwriter, also releases his new album, Grey Tickles, Black Pressure, through the Bella Union label on October 2. His third album, it follows his extraordinary 2010 debut, Queen Of Denmark, and 2013's more electro focussed Pale Green Ghosts. Sonically it balances his sumptuous, seventies styled singer-songwriter ballads, with up tempo electro/funk, retaining a consistency and cohesion throughout. The concert is a 'Róisín Dubh presents...' event. Tickets are €30/€28 through www.roisindubh.net and go on sale on Friday October 2. What's Dubh Got To Do With It?